Rare Opportunity! Spend your summer at the Lake! Pristine Estate home, Best Location 1 blk to the Lake, 4 Bedrooms up + 5th in the lower development -3pc bath w/in floor heat. Over 2,527 sq.ft. 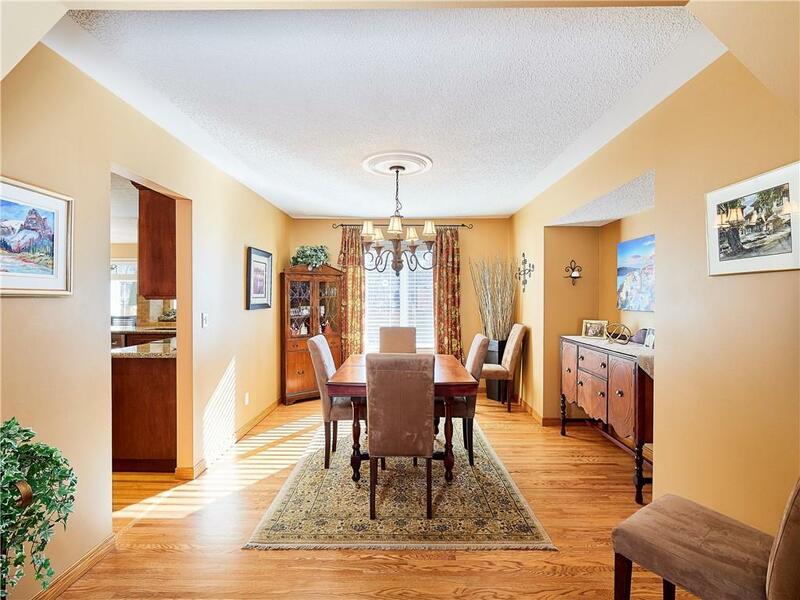 Dream kitchen, granite island + counter tops, maple cabinets, sunny nook overlooking private beautifully landscaped yard. West picture window in Living room adj. Dining room, Huge main floor family rm w/gas fireplace. 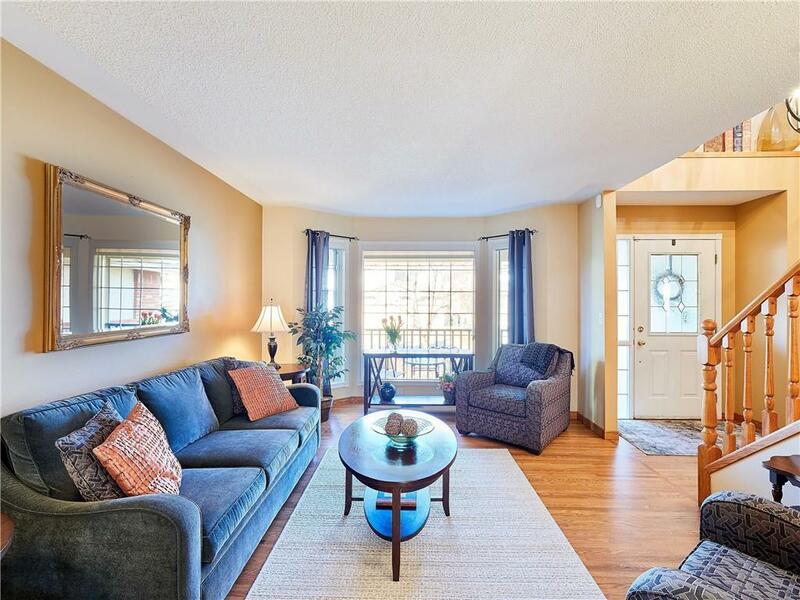 Large Master w/ensuite jetted tub, separate shower, heated floors, walk-in closet + skylight. 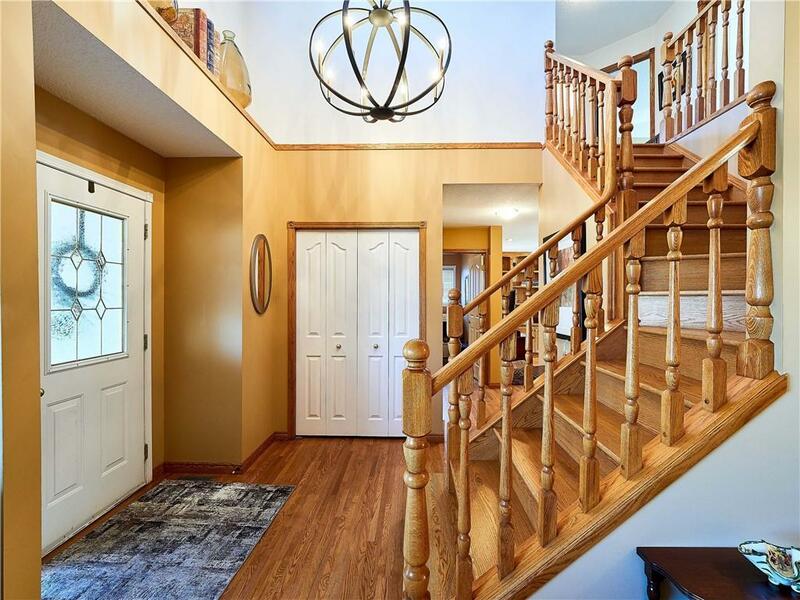 Lower level Den w/french doors, family room w/2nd gas fireplace+wet bar.Many upgrades-New Roof,2-Air conditioners-2012, Newer Hardwood on main+staircase, Irrigation system, Newer Stainless, SxS Fridge water/ice, Stove w/warming tray, Microwave + Dishwasher, Wood slat blinds, New Deck treated + stained, Fence 2016, 50-gallon hot water tank. Covered West facing front porch, Great curb appeal brick accents. Oversized Garage (24x24)New Garage Door. 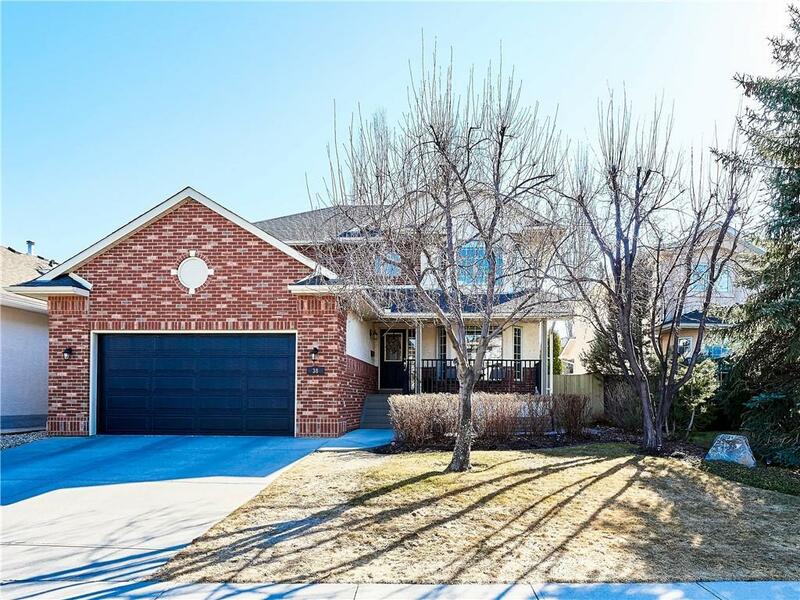 Walking distance to All schools K-12 + Fish Creek Park. Wow!